Genius simplicity. The depth to beat other systems. 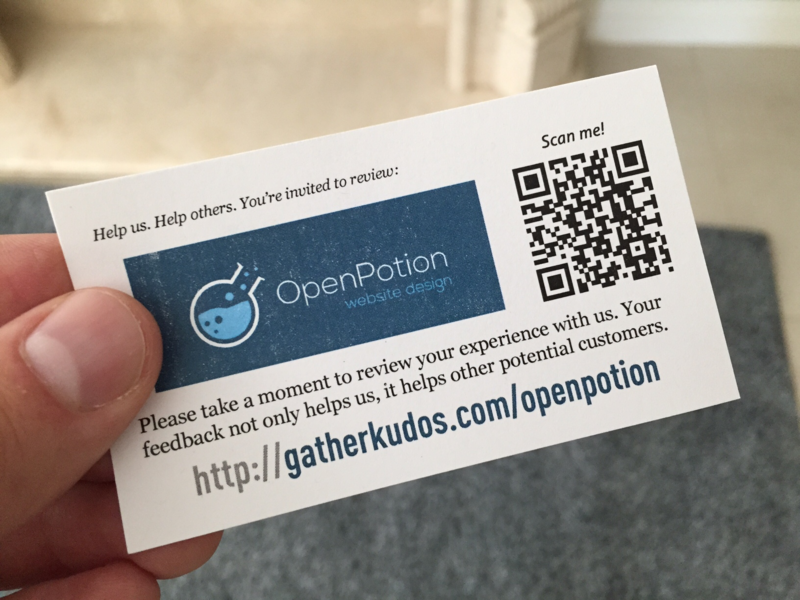 If the goal is to give your customers every opportunity to provide feedback, GatherKudos wouldn't be complete without an easy method placed on your website! We usually recommend placing this in your website footer. This button code allows you to easily tell people they can just click the "Review Us" button at the bottom of your website. 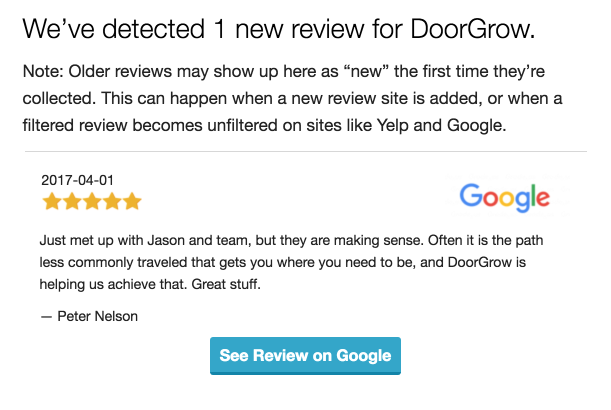 Easily start a series of emails to help gather feedback & drive reviews. We have intelligent safeguards in place to prevent excessive emails, too frequent repeat drips, & too many reviews in a single day (looks unnatural). Only 100 users actively in the drip concurrently. Only 10 new users activated for the drip per day - to spread out reviews. This helps make it dummy proof. You can feed people into the drip as often as you want without having to worry about whether you already put them in previously - our system will prevent more than one drip in a 90 day period. Dramatically increase response rates by sending text message invites.